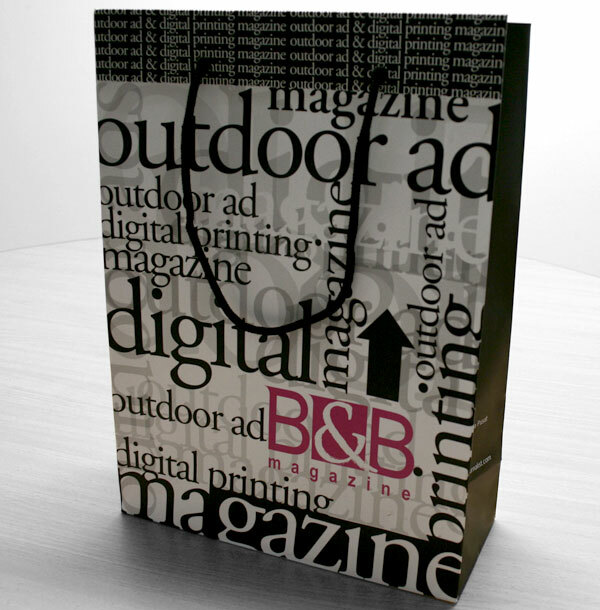 Shopping bags are medium sized bags, that are often used by shoppers to carry home their purchases. It has a good function to give more brandin power for the brand image.  They can be single-use (disposable), used for other purposes (storage, can liners, etc) or designed as reusable shopping bags. 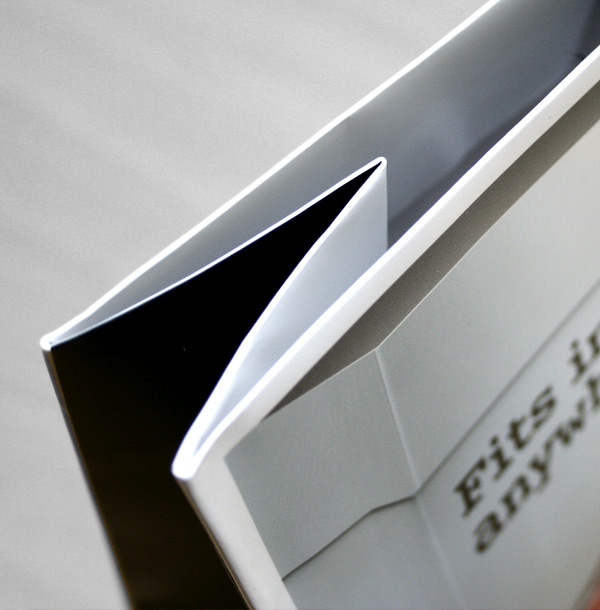 We are avaiable to print in any shape, finishing, and selections of hand grip options.